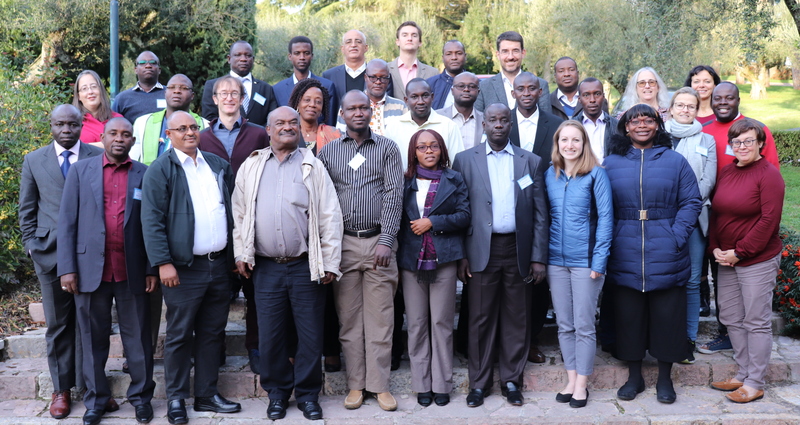 ISDC researchers provided training at the third “Measuring Violent Conflict in Household Surveys” workshop, held on 26-30 November in Perugia, Italy, as part of a workshop series organized by the World Bank. The participants included staff from National Statistical Offices (NSOs) in sub-Saharan Africa, including Burkina Faso, Cameroon, Chad, Ethiopia, Mali, Mauritania, Niger, Nigeria, and Zimbabwe. The instructors included staff from the World Bank, ISDC, the Joint IDP Profiling Service (JIPS), and the United Nations High Commission for Refugees (UNHCR). The workshop was developed in response to the needs of NSOs for information on how conflict, in their own and in neighboring countries, is affecting the well-being of households. The workshop included sessions on (i) the Conflict Exposure Module – a generic household survey module that captures the multifaceted individual- and household-level effects of violent conflict; (ii) conflict event data such as the Armed Conflict Location and Event Data (ACLED); (iii) data collection among Internally Displaced Persons and Refugees; and (iv) measurement and prediction of food insecurity, among other topics.